The DOSC is the old junior school of the village of Dunholme, Lincolnshire. 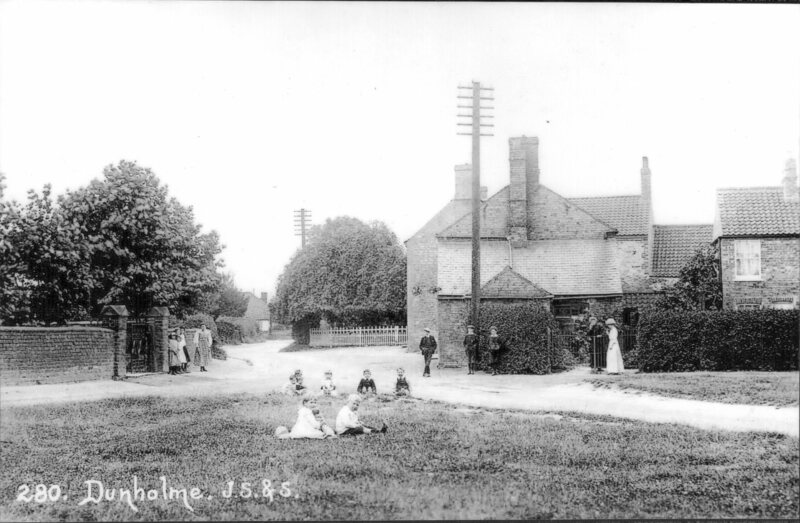 In 1864 the land was conveyed by Charles Tonge the land owner under the School Sites Act 1841 for the - “Education of children and adults of children only of the labouring, manufacturing and other poorer classes in the Parish of Dunholme”. The Trustees being the Bishop of Lincoln, The Venerable William Brocklehurst the Archdeacon of Stow and the Reverend James Michaelmas Barrett Vicar of Dunholme. It was the Reverend James Michaelmas Barrett who was the driving force for this to happen as he must have known Charles Tonge very well. This was before the 1870 Education Act making education compulsory for children. The 1876 Royal Commission on the Factory Acts recommended that education be made compulsory in order to stop child labour and in 1880 a further Education Act finally made school attendance compulsory between the ages of five and ten. So the creation of a free school in Dunholme was thanks to the Reverend James Michaelmas Barrett and Charles Tonge sixteen years before education for children was compulsory. The Church of England Lincoln Diosesan Trust built the school in 1863/4. Originally it was only the main hall that was built but in 1890's a second room was built which was also used for the head teacher's study to the rear of the hall. It was administered by the Diosesan trust until the 1948 Education Act when the Lincolnshire County Council assumed responsibility. Very little is known about the school in the 19th century and not much more in the ealy 20th century until photography came along. Even then there is little to show what life was actually like in the school. 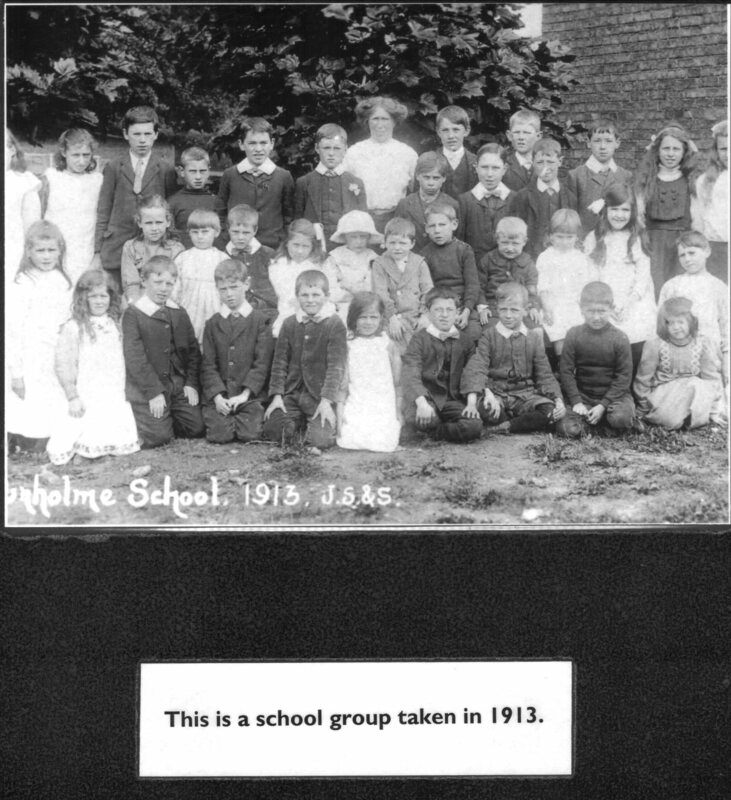 In the late 1970’s with the growth of the village it became evident that the school was become too small. A new school was built in the village in 1982 and, after a lot of discussions, a group of villagers arranged with the Trustees to take over the management of the old junior school in 1984, for the setting up of a community centre. 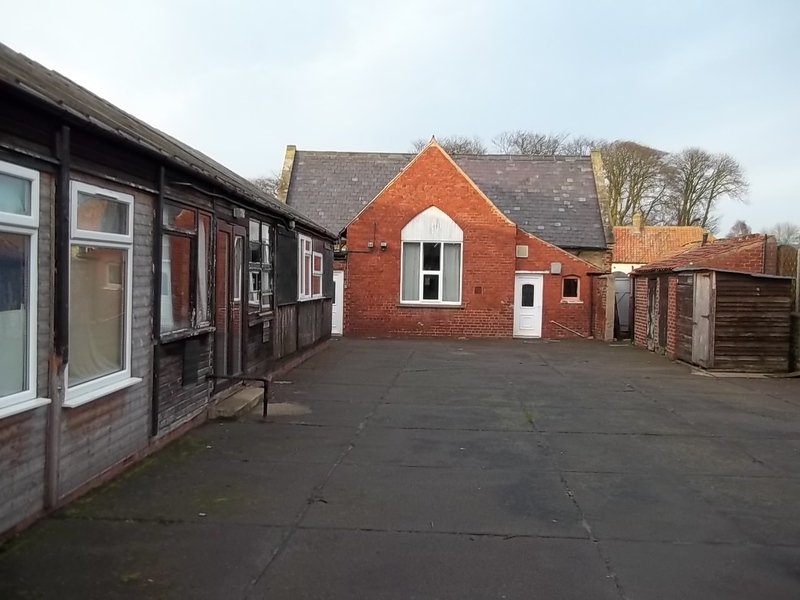 It was decided by the Trustees to have a hire agreement with the management committee who would be running the old school as a community centre. This would be at a peppercorn rent as the management committee would be responsible for all maintenance and insurance. Through the years the committee has struggled to keep on top of the maintenance. A building of that age, not built to modern standards, and previously having little money spent on it by the County Council, requires a lot of money. Through fund raising activities and matched grants from the RDC, County and District Councils there has been a gradual upgrading of the fabric and facilities within the building. 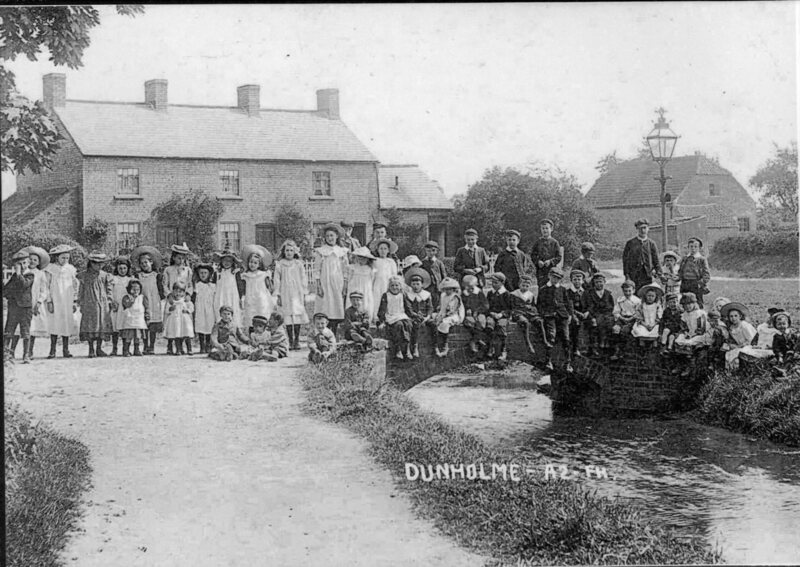 Although Dunholme already has a good village hall the old school manages to attract many users. This is mainly due to the village hall being much larger and attracting a different type of clientele. There is no rivalry between the two organisations, indeed both the Chairman and Secretary of the DOSC plus a committee member are also on the village hall committee as Treasurer, Secretary and Trustee. The activities of the Old School includes regular Whist and Bingo, a weekly Luncheon Club for the elderly organised through Age Concern, adult education classes, meetings of the Royal British Legion, Patients and Doctors Association, Rural Challenge meetings, amateur dramatic rehearsals, music rehearsals, fetes, fairs, jumble sales and private parties. In the old canteen was used by a well established camera club. The Lincolnshire County Council has reorganised adult education in the Lincoln area to include a centralised Continuing Education Centre with more use to be made of rural venues. It was therefore felt that greater use could be made of the facilities at the old school and earn revenue from the unused classrooms that was previously a snooker club. The committee set up a training establishment with an aim to provide low cost education and training for the local rural community. It catered for the areas of West Lindsey, Lincoln City and parts of North Kesteven and not just for the area around Dunholme. This organisation was run by volunteers and was 50% funded by the Lincolnshire Training and Enterprise Council. Other funds coming from the Lincolnshire CountryWork Scheme with help from the Community Council of Lincolnshire. In 1998 the Trustees of the Bishop of Lincoln the Archdeacon of Stow and the Vicar of Dunholme decided that they should apply the "Revertor of School Sites Act". This stated that any property donated under the "School Sites Act" should be reverted back to the person who donated the land, or his successors, if the site was no longer required for the purpose for which it was donated. However as the management were the current tenants they were given time to buy the property at the valuation. Funding was sought from the National lottery Funding Council and, after three attempts and a reduction in planned renovation, the purchase price was awarded. 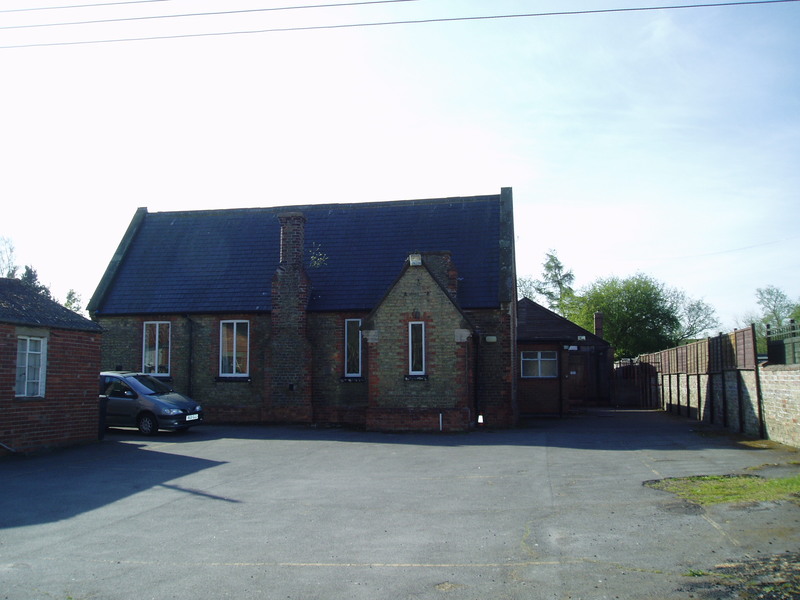 The management committee purchased the Old School on 11th August 2000 to be used as a Community Centre for the benefit of the community of Dunholme and surrounding area.